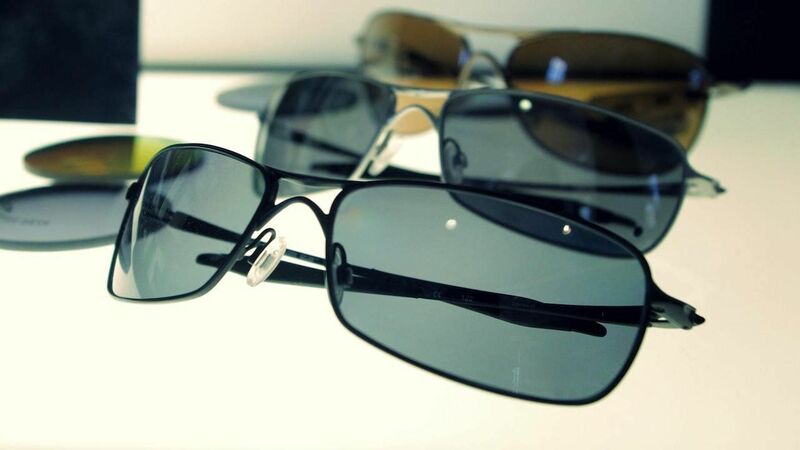 We are regarded as one of the leading eye care centers in Hampton Roads. Dr. Breedlove has helped thousands of people enjoy better vision, and the first in the area to use Modern Orthokeratology. We invest in the very latest testing equipment available on the market. From CRT to LASIK, to cataract surgery, to glaucoma to the diagnosis of retinal diseases, Breedlove Eye Center invests in the most high-tech equipment available. Every member of our team is dedicated to providing excellent patient care. Our mission statement is "Enter a Patient, Depart a Friend."